„reSITE Conference 2013 aims to be a catalyst, a driver for a new generation of thinkers in Central Europe. This years main theme of the second annual conference is “METROPOLIS CENTRAL” – reflecting Central European cities and the increasing number of young, creative people who are the “INFINITE RESOURCES” of those urban centers. The festival will be an international conference at DOX Centre for Contemporary Art in Prague that will gather professionals from architecture, urban planning, finance and technology from all over the world. The main goal is to debate ideas about livable and competitive cities. The list of speakers in 2013 reflects the aim of the organizers – to transform the festival into a discussion and working platform to bridge the gaps between different professions and groups. From the side of landscape architects, James Corner of Field Operations is holding a lecture at the reSITE Conference. As well the deputy mayor of Vienna, Maria Vassilakou and progressive urban planner and architects from the cities of London, Budapest, Wroclaw and Freiburg and additional the mayor of New York City, Michael Bloomberg who has been invited to the conference supported by representatives of the City of New York such as Adrian Benepe former Commissioner for New York City Parks and Alexandros E. Washburn. 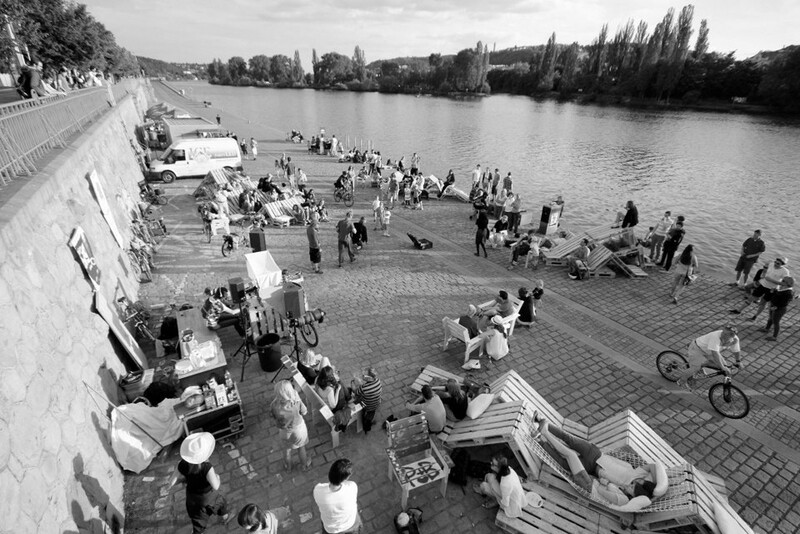 Additional to the conference the reSITE Festival takes place with the idea of creating a platform for “COLLABORATIVE IDEAS FOR A MORE LIVABLE CITY”.